Over the last decade, executives at nearly every company have come to see data as a critical driver of value. The Strata Data Conference grew up alongside this realization. Whereas our initial audience was made up mostly of technical practitioners in new roles (data scientist, data engineer, data architect), our audience now also includes high-level executives with responsibilities in technology, marketing, finance, research & development, and general management. In order to better serve this high-level audience, we introduced the Strata Business Summit in early 2017. 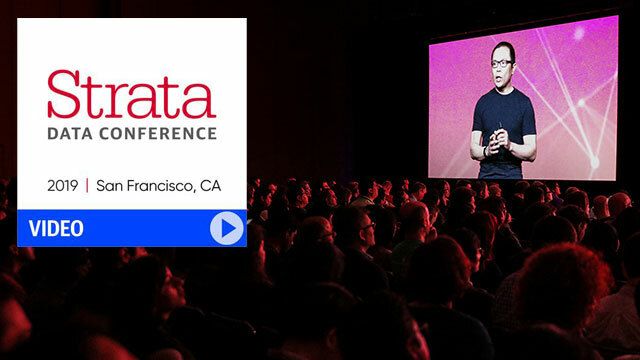 At the center of the Strata Business Summit is a series of executive briefings: 40-minute surveys that cover topics of interest to executives (CxOs, vice presidents of technology, chief data officers, IT directors, etc.). At every Strata Business Summit, we cover a set of core topics that are of immediate concern to nearly every executive, as well as additional topics relevant to the local audience. These briefings describe recent technical progress in the field, but more importantly, they include actionable frameworks that executives can immediately apply to their own work. Presentations at the Strata Business Summit should focus on managerial discussion and be accessible to a wide range of practitioners and generalists. Because these are briefings aimed at decision-makers we are looking for vendor-neutral perspectives and content. Data science and machine learning (including AI): emphasis on implementation and impact rather than what's in recent research papers. Culture: broad category encompassing team structure, identifying and shepherding use cases, data-driven management, the economic value of data, and frameworks for maximizing that value. 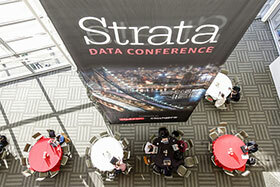 This category has been especially popular, several talks at Strata New York fall under it. Advanced analytics: including self-service analytics and managerial issues related to encouraging more people to become proficient in understanding and making use of analytics. Infrastructure: software and hardware topics critical to understanding how to use data and analytics in practice, including technology options, architectural best practices, cloud computing, enterprise adoption, and migration. IoT and unconventional data: strategies for dealing with sensor data, high-volume data, high-latency data, data from many sources, and other kinds of data that require special handling. Privacy, ethics, and compliance: regulatory frameworks including FTC, FCC, GDPR, and general guidance on managing with privacy in mind. For more examples, see recent executive briefing sessions: NYC-2018 and London-2018.